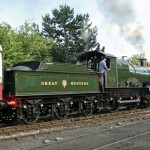 Donate here to return ‘City of Truro’ to steam! 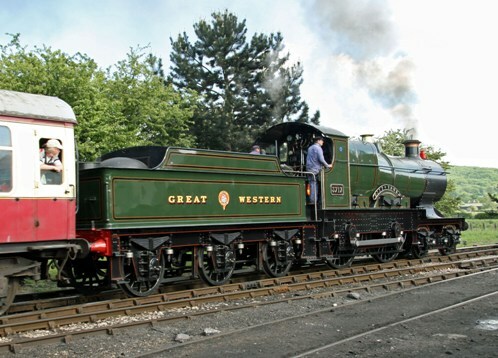 We have decided that if there is one project that unites all GWR enthusiasts, it is the desire to see 3440 City of Truro back in steam. And it is pretty much up to us as a movement to decide how much we want to see this happen in the near future. When we asked Bob Gwynne at the NRM about Truro, he had this to say about their position as a museum. He did say ‘never say never’, though and reading between the lines, if someone comes up with money, I would imagine they may well agree to it. So, the first job is to assess the engine and find out how much it would cost to complete the overhaul so that 3440 can once again be seen in steam on a heritage railway near you. In this appeal, we are asking you to donate enough money to kick-start an assessment of the engine. You can donate here and you can also sponsor the videos we make. It’s completely up to you! Let’s make it happen!